Within Dan Brown’s novel, two paintings are used in order to help solve the final mystery behind the code that led to murder. Although the Mona Lisa is the first painting readers encounter, two of Da Vinci’s other works are much more important when it comes to the plot of the novel. Spend a class period with your students discussing each of these paintings and see if they arrive at the same conclusions that Brown draws in his fine work of fiction. 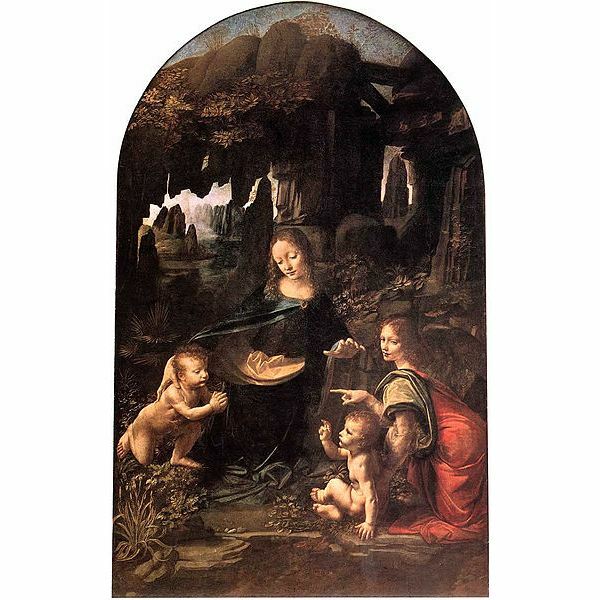 Madonna of the Rocks was painted by Da Vinci to hang behind the altar of a church. He was asked to create a painting that featured the Virgin Mary, the Angel Uriel, Saint John the Baptist as a child and the Baby Jesus as a child. Da Vinci met these requirements, but when the painting arrived at the church, the nuns were angry and horrified! Why? Take a look at the images in the downloadable power point to find out. This painting is indeed an important factor in Brown’s novel. 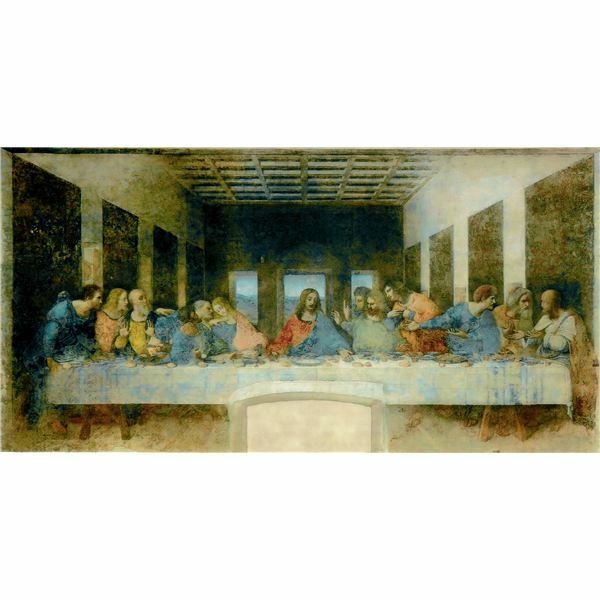 The Last Supper was a fresco painted by Da Vinci. The term fresco means it was painted on an outside wall and was exposed to outside weather conditions. It was painted on the wall of a church and for years and years, became more and more obscured by dirt and weather conditions. When it was finally cleaned, what was discovered gave Dan Brown the main plotline of his novel. The painting depicts Christ and His apostles at the moment when he announces that someone will betray him. The apostles are depicted as angry and argumentative with each other. Jesus is depicted as calm and serene. So, what is about this painting that had the church in an uproar when Brown’s novel was published? It all has to do with who Brown says was in attendance at this fateful dinner party. Use the downloadable power point to find out what’s going on in the painting. With these two images and their startling “revelations" in terms of the novel, your students will be hooked for sure! This unit contains lesson plans and downloads to teach Dan Brown’s “The Da Vinci Code” to your class. Riddles, Codes, and Poems: A Myriad of Assessments For "The Da Vinci Code"